The printable sample fax cover sheets are quite much of use for people who often send faxes and need to deliver crucial information on fax to specific recipients. 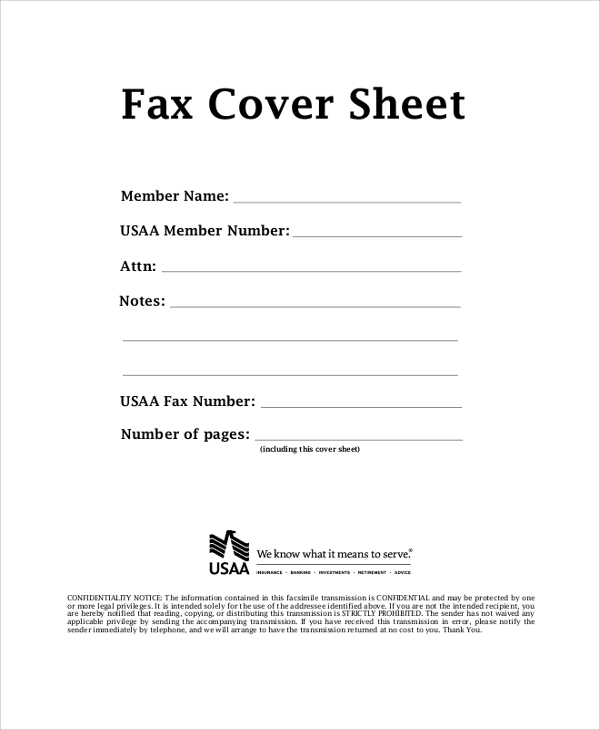 The fax cover sheet though an optional arrangement is still becoming more and more important in today’s world when people look for instant answers. After receiving a fax you don’t have to read through to know who sent it, and what is in it, and for whom it is sent. The cover sheet will tell it all. 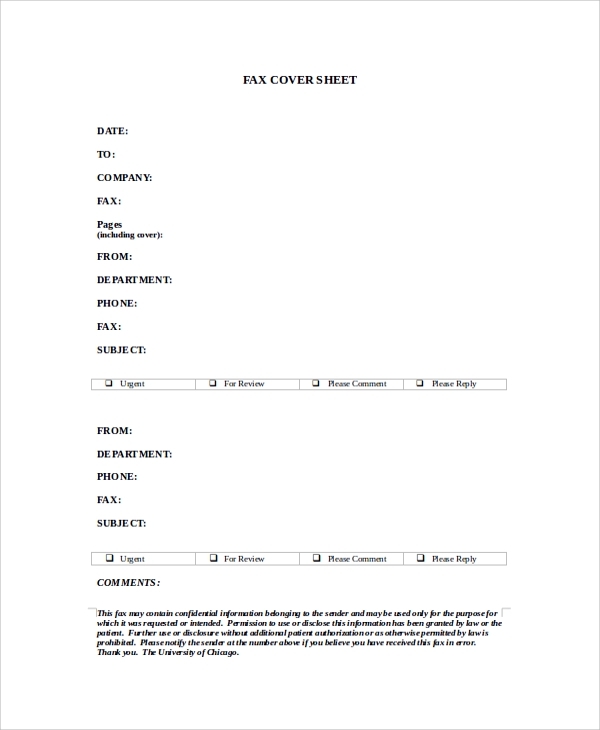 The Fax Cover Sheet Templates are here for free downloading. Application sent through any digital media is an e-application. 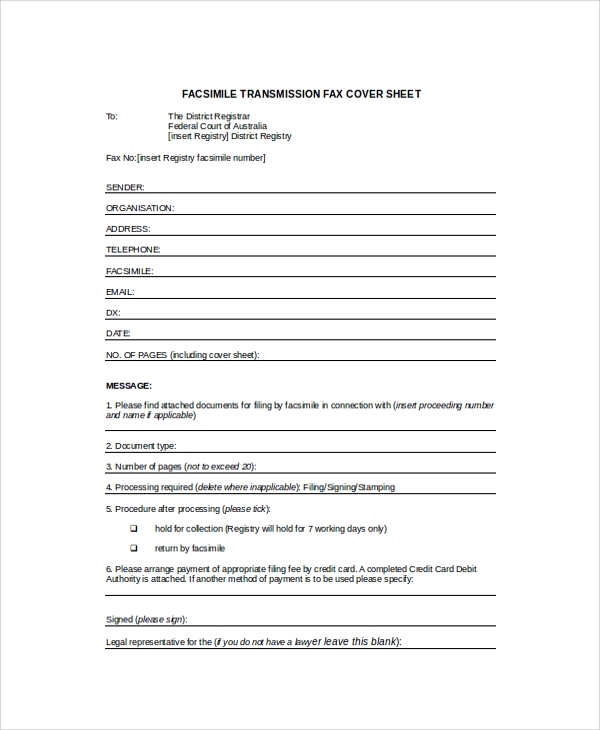 Hence, when you are going to send an e-application by fax, and want to introduce yourself before it’s been read, use this cover sheet. 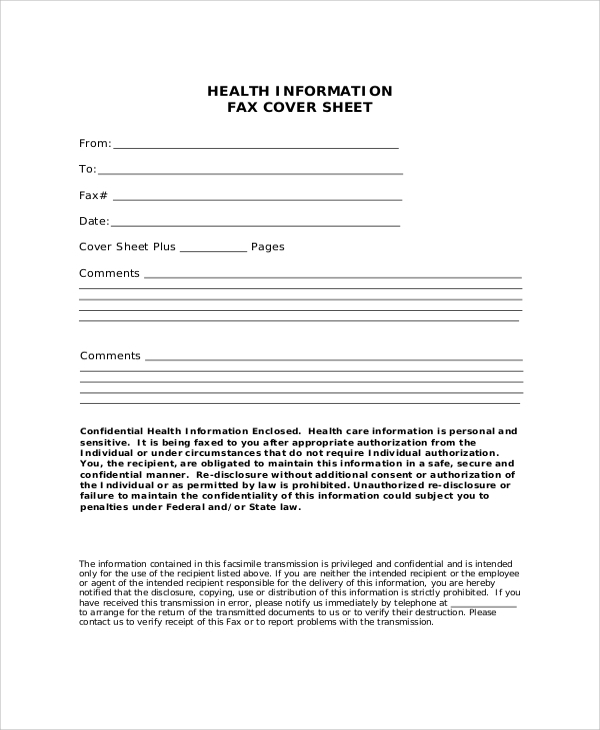 The printable health information cover sheet is for sending any health or medical records related fax. This one contains details of the medical file or case, the sender, and recipient etc. 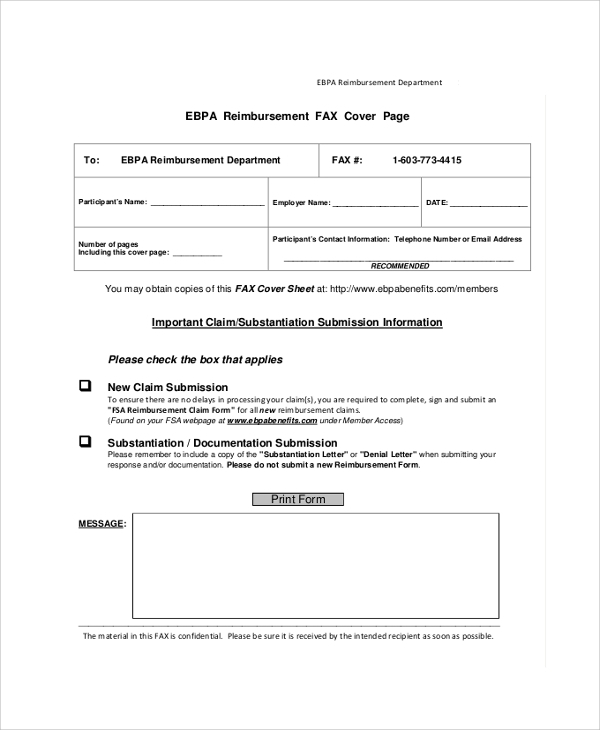 When you are looking for reimbursement for a certain case, and you need to send all details for the reimbursement on fax, then you should use this cover sheet to tell the recipient about the intent of the message. 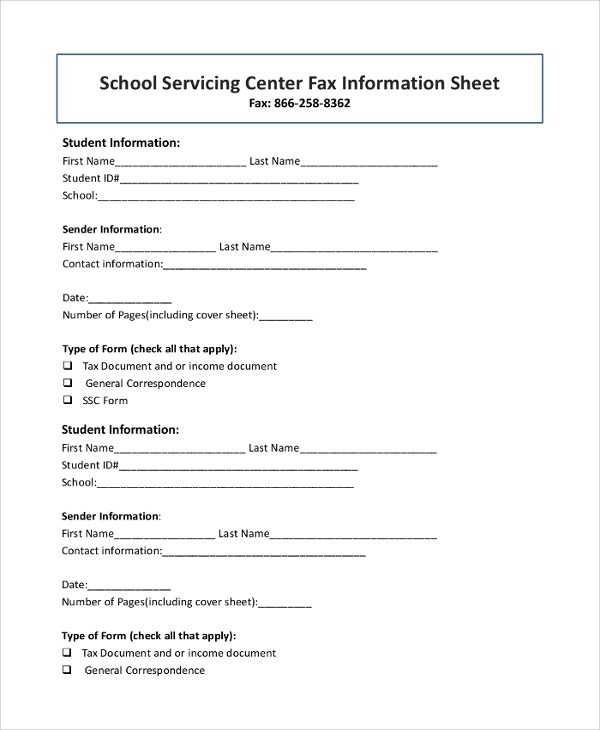 The student fax cover sheet is meant for the students when they need to share their educational information, application for the institution, syllabus, etc. , which are all important for students. When the fax is about transmission, then the cover sheet you get here can be used. This contains crucial information about the transmission and the recipient. What Is A Printable Fax Cover Sheet? 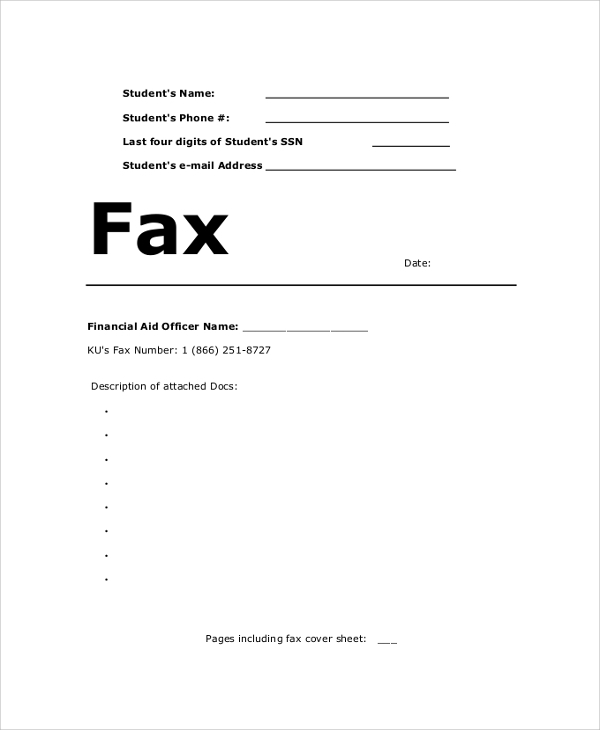 A fax cover sheet was not used initially when people started using fax. But gradually the importance of the cover sheet became prominent, as it took the fax recipient enough time to read and understand the details of the fax, the importance of the message within, the actual sender and recipient, etc. Hence, the cover sheet started to get added with fax messages, and now it is gradually becoming a protocol to use the fax cover sheet with every fax message which is addressed to a particular recipient and has critical information. The printable sheets are easy to print and use and can be easily customized to add details as well. 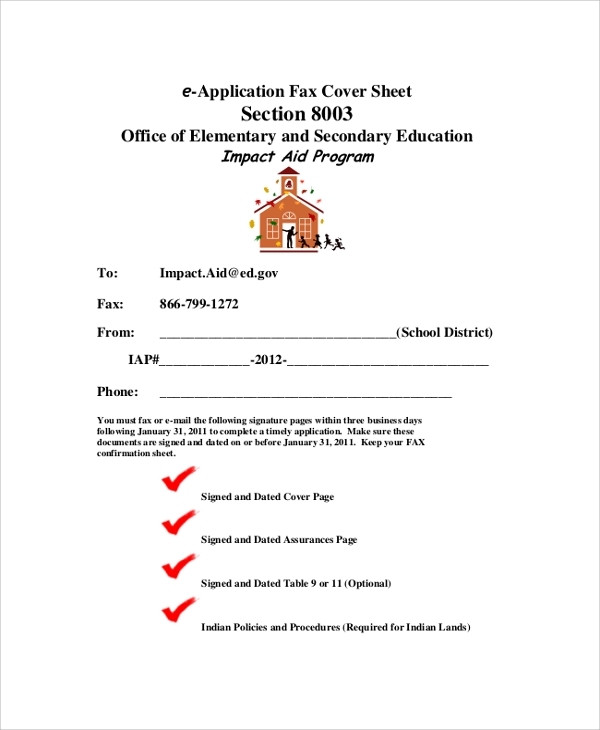 The Printable Fax Cover Sheet is a great time saver. With the access to the printable sheet formats, and that too specially made for specific purposes, you seriously don’t have to spend time in designing a sheet. You may simply download the free sheets, customize them with your details, recipient details, fax urgency status, etc. Also, you can just print it and set it on the fax machine. It’s as simple as that, and you successfully tag the fax message. Also, these sheets make it prominent and clear to the physical recipient of fax, that actually tells who the target recipient is, and what kind of message is contained within. 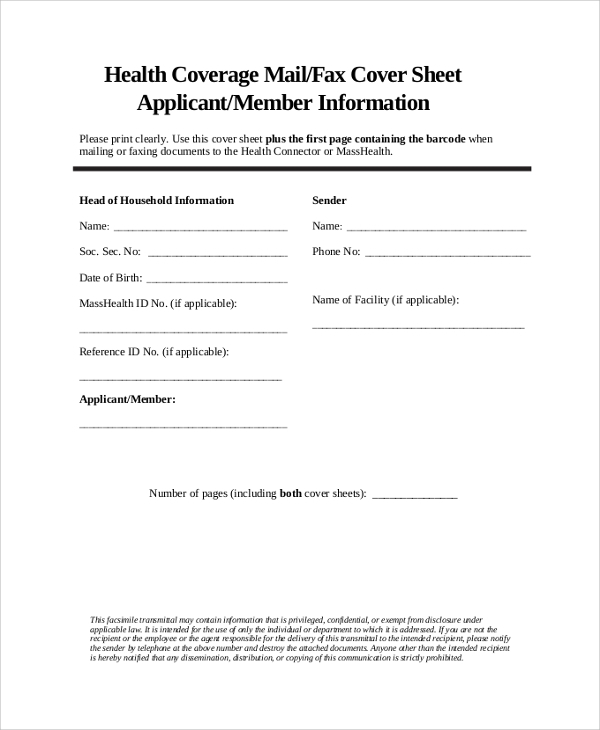 The Fax Cover Sheet for CV samples, and fax cover sheets for many such specific purposes are all available online, and free of cost. You can download them free, and easily customize them to start using instantly. It saves time, and gives a professional definition to your messages.